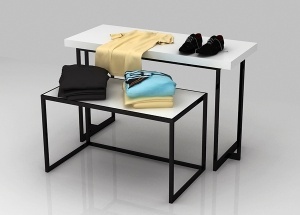 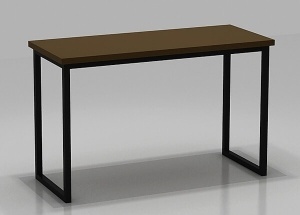 The 2 piece nesting table set are metal frame, MDF wooden table top with wood veneer finish . 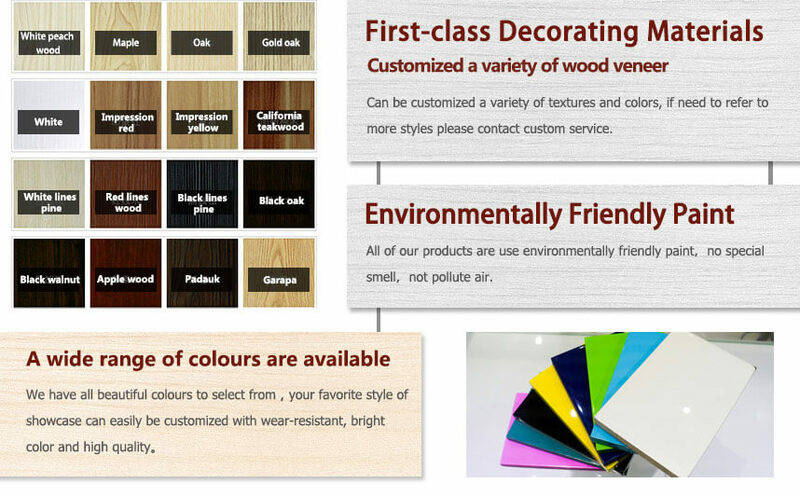 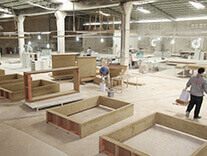 the wooden are MDF, standard finish are baking finish and wood veneer. 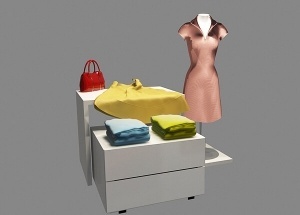 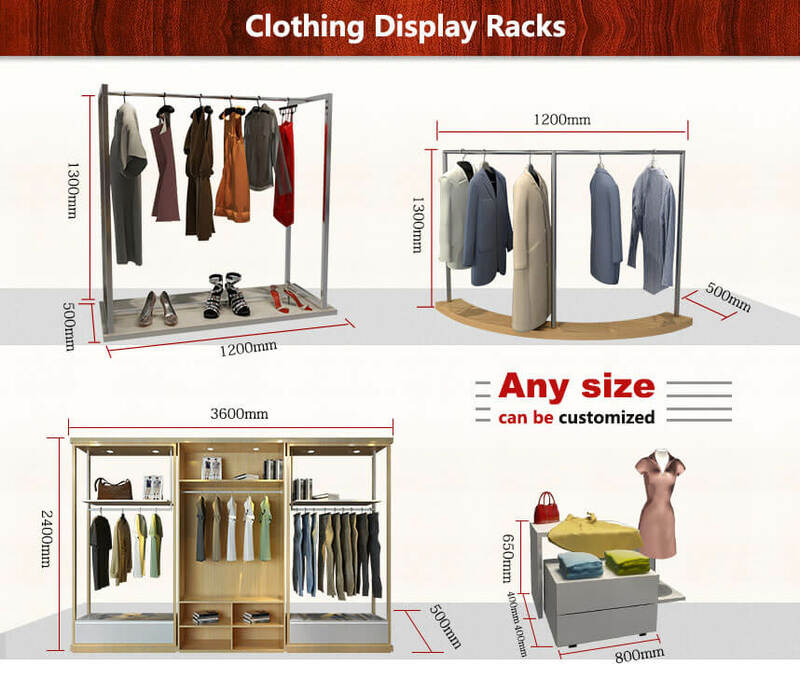 It's used to display clothing,dress,pants,bags,shoes and so on. 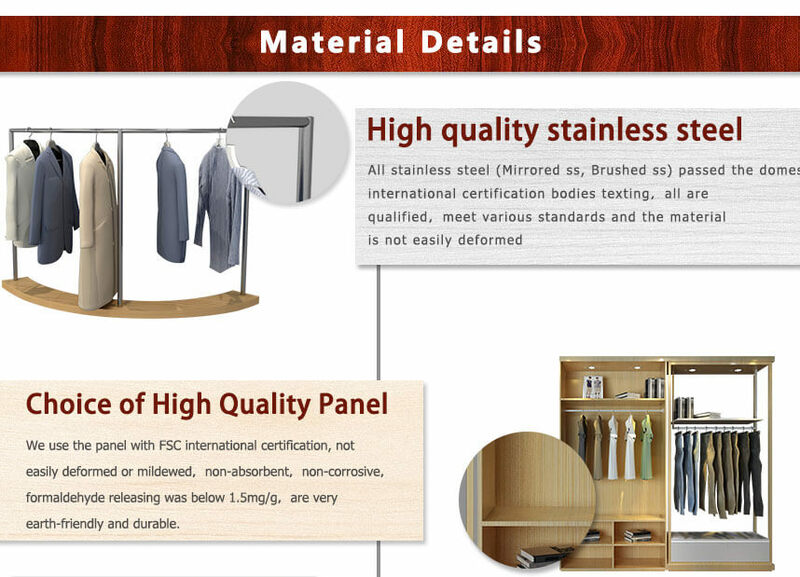 The size, material , color are customized. 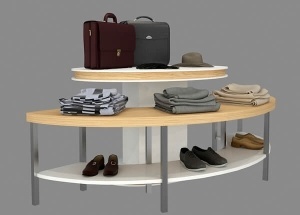 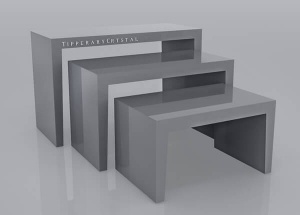 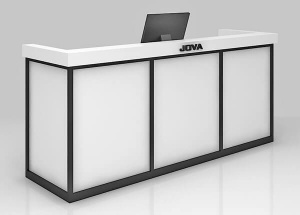 JOVA DISPLAY FURNITURE, is one of the largest display furniture manufacturers in China, we offer shop design , product the display furniture for shop. 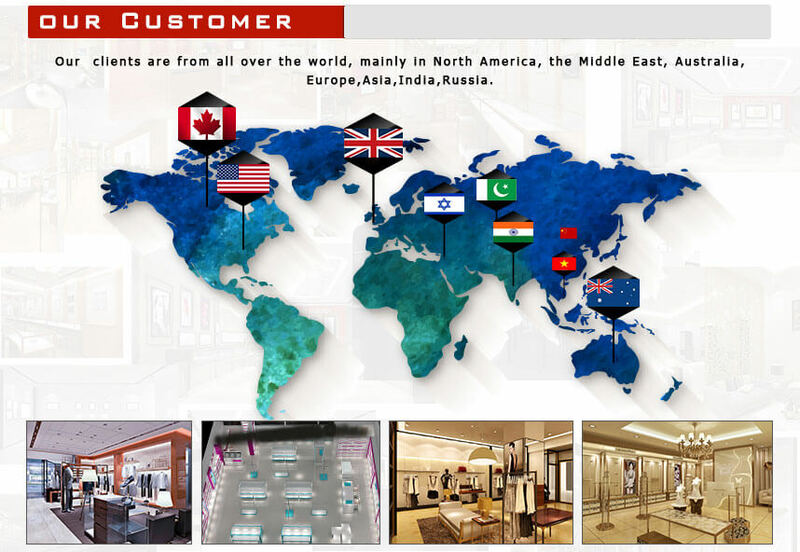 got your shop solution ,welcome to chat us. 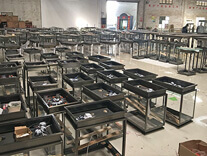 call at 0086 13825185029 or email to jason@jovafurniture.com . 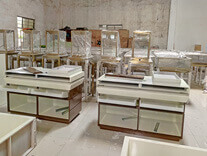 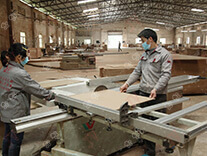 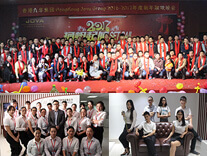 Jova Display Furniture Factory was set up in 2003, registered capital is RMB 500 million yuan, our factory covered 20000 sq.m.There are more than 100 workers with 15 years of experiences. 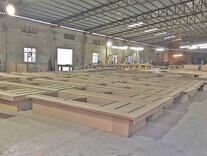 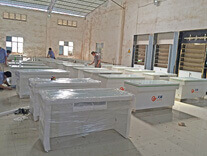 We have carpentry workshop,polishing workshop, fully enclosed dust-free paint workshop, hardware workshop, glass workshop , assembly workshop,warehouse, factory office and showroom. 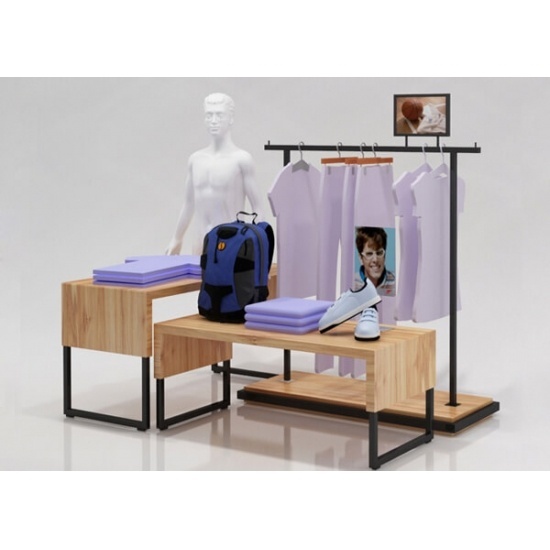 We can offer all in one service, including shop interior design, customized store wall display systems making, after-sale service and so on.